Published in Jessop, L. & Starkey, J. 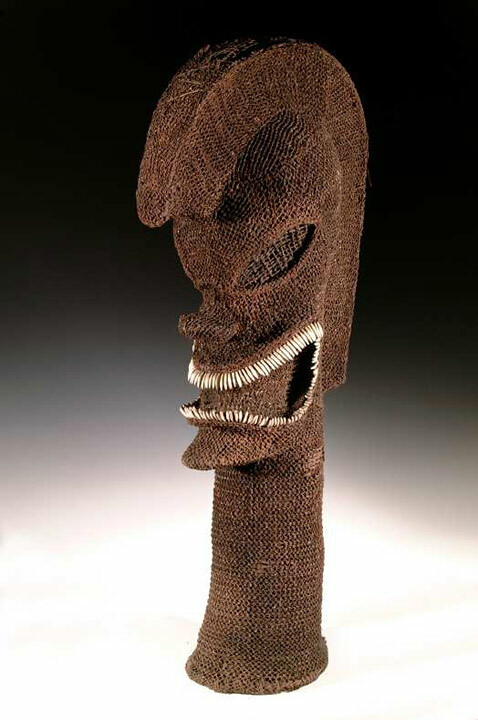 (1998) No Contemptible Workmanship: Material culture of the Pacific region represented in the Hancock Museum, Newcastle upon Tyne. Newcastle upon Tyne: Tyne & Wear Museums.